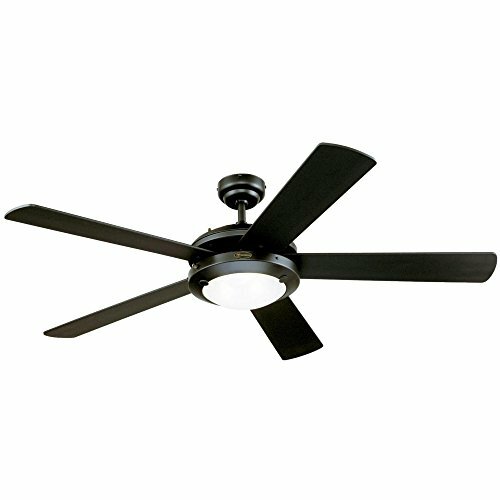 Westinghouse Comet ceiling fan in matte black has a sleek, casual style. This versatile design is ideal for any large room from bedrooms to playrooms. Product reference number 78016. If you have any questions about this product by Westinghouse Lighting Corporation, contact us by completing and submitting the form below. If you are looking for a specif part number, please include it with your message.